Earthy vibes through Autumn/Winter 2018 season. If you ask me what's my favorite color, I would definitely name brown among few ones. And this season this color is finally trending. According to designers, color brown is seriously among leading ones this season. Chloe went all the way from deep shades to caramel ones to light browns. 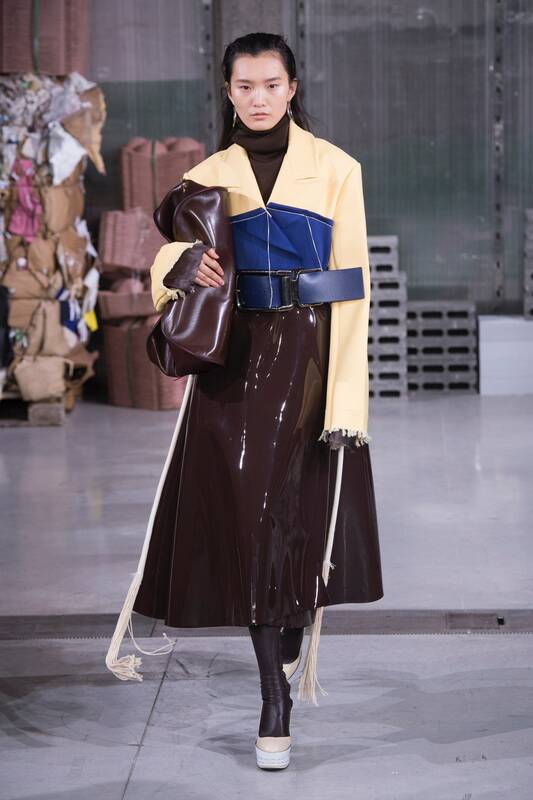 Marni, in turn, decided to color block browns with other colors, like blue and red. At Tory Burch we saw brown's combo with interesting prints, like floral one. And, finally, Rochas brought in some retro vibes with oversized blazers, midi-lengths and more. P. S. In search for brown colored option? Then check this PQAP selection!